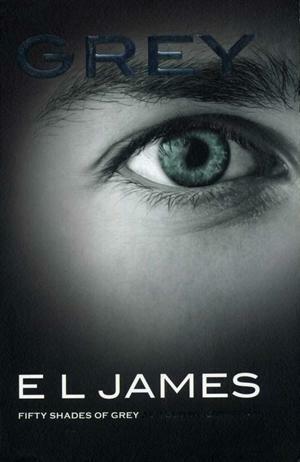 by E L James | Literature & Fiction | This book has not been rated. arrow books, 2015. PB, 568 p.